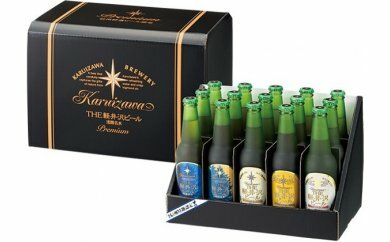 We use high quality German malt and Europian aroma hops and clear natural water from Asamasan moutain in Karuizawa. 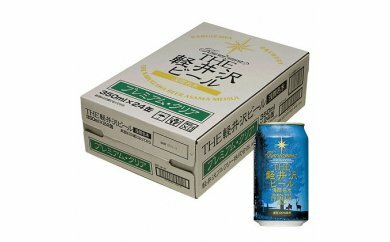 The Premium flavor has unique rich taste and refresh after‐taste the best quality beer craft. ※This picture is for illustrative purposes only.※Under-aged drinking is prohibited by law.